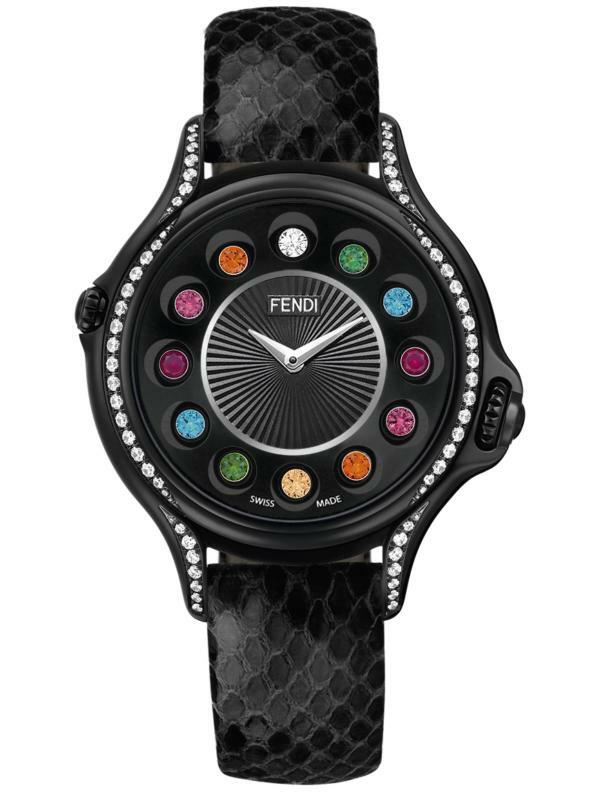 Watches	Bright sapphires, tourmalines, garnets, spinels and rubellites are the shining stars of these seven mesmerising timepieces. 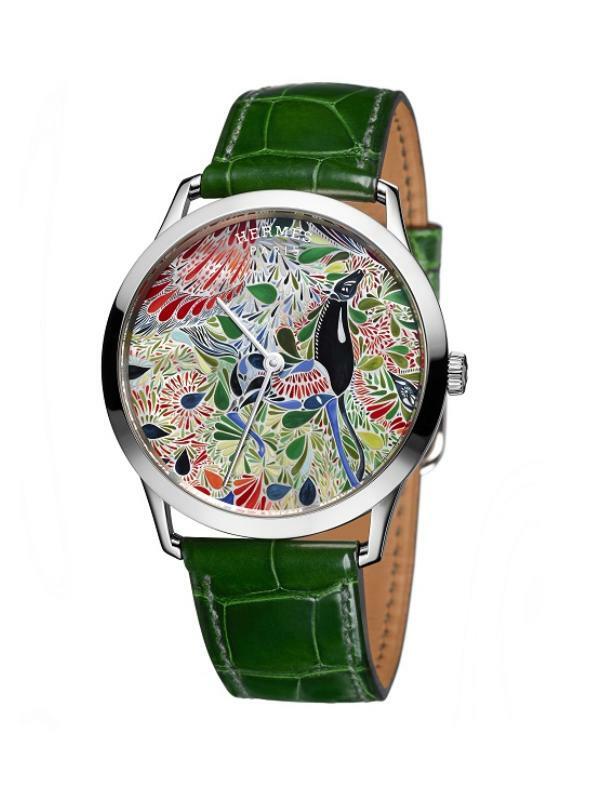 Watches	Designs involving animal motifs have always been favourite among jewellery designers and watchmakers. 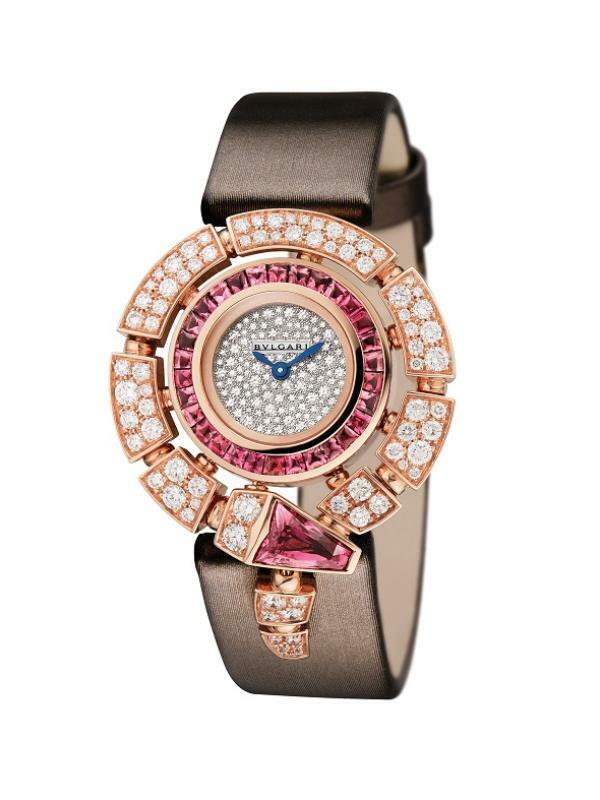 New but also ancient techniques enable artisans to raise the bar for their creations as these seven stunning timepieces show. 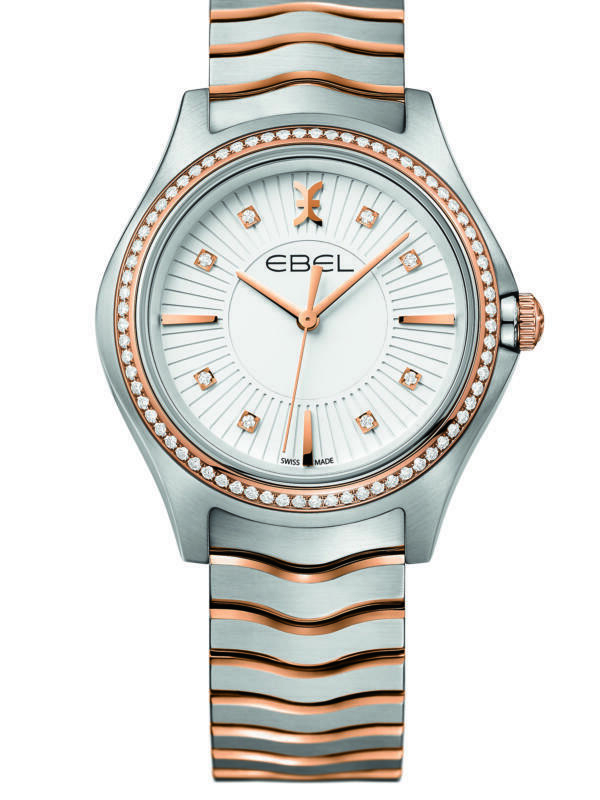 Watches	Chic and sporty, two-tone watches combine the best of both worlds.